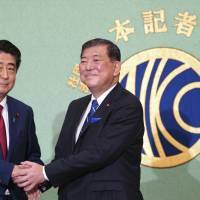 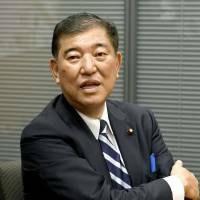 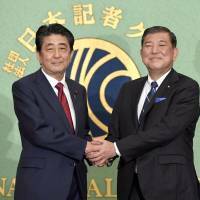 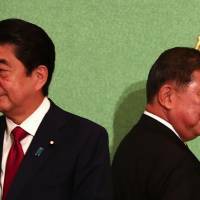 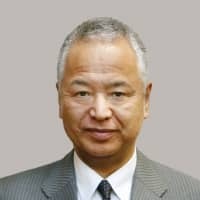 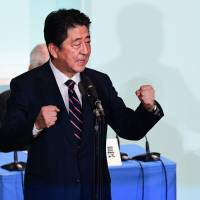 The prime minister’s foreign, finance, trade and economy chiefs will stay, along with his party’s top executives, but followers of rival Shigeru Ishiba face the boot. 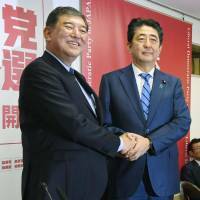 Despite a convincing win among Diet members, the prime minister barely beat rival Shigeru Ishiba in votes distributed to the party’s regional members. 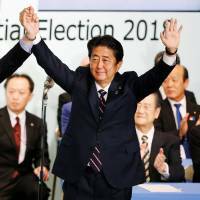 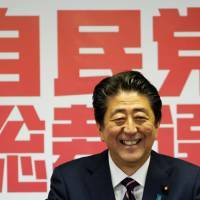 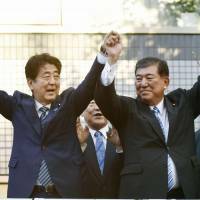 Japan’s prime minister comfortably beat his only contender, securing 553 out of a total 807 votes. 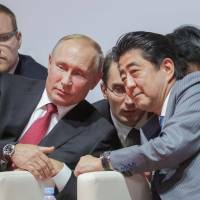 Russia thinks Japan needs time to form a position on President Vladimir Putin’s unexpected peace treaty proposal last week, Kremlin spokesman Dmitry Peskov says. 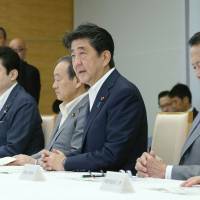 The prime minister vehemently denied Friday that his diplomacy to resolve the territorial dispute with Russia had ended in failure.